25 Gift Ideas for Tween Girls; all under $25! Tween girls can be hard to shop for! They are growing out of the little girl toys, but not quite interested in the teen girl life. My tween daughters have consistently been the hardest to shop for! I did some research and compilied a list of 25 AMAZING gift ideas for tween girls. The best part??? They are all under $25! Yay! 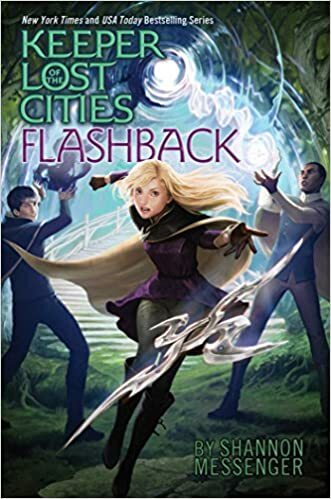 Keeper of the Lost Cities: Flashback is the newest (just released in November) of the Keeper of the Lost Cities Series. This is a really popular series and is currently priced at $13.24. 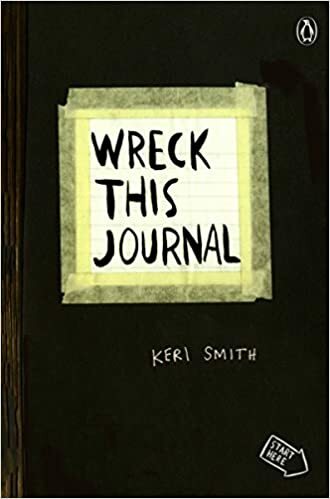 I absolutely love the concept of Wreck This Journal. Each page gives different prompts of things you can do to the journal. It literally gives the kids permission to “wreck” the journal. It sounds so so fun and only $12.00. 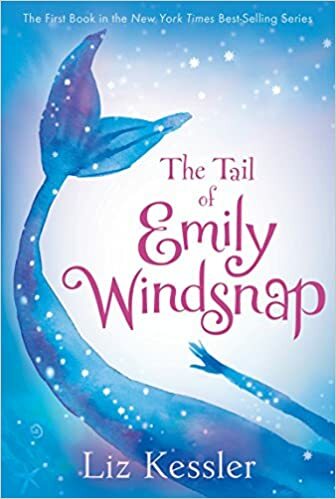 The Tail of Emily Windsnap is such a darling book! Both of my daughters absolutely loved it; AND it is a series! That is a huge win for me! The paperback book is $5.99. Unicorns are super popular among the tween crowd! 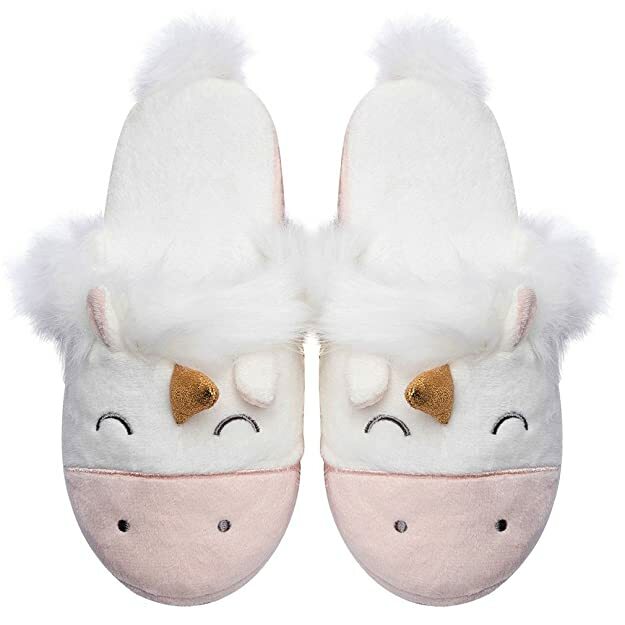 These Unicorn Slippers are so sweet and fun. The price varies depending on size, but is between $11.99 and $19.99. I never thought scrunchies would come back, but they did, and I am actually not mad about it! 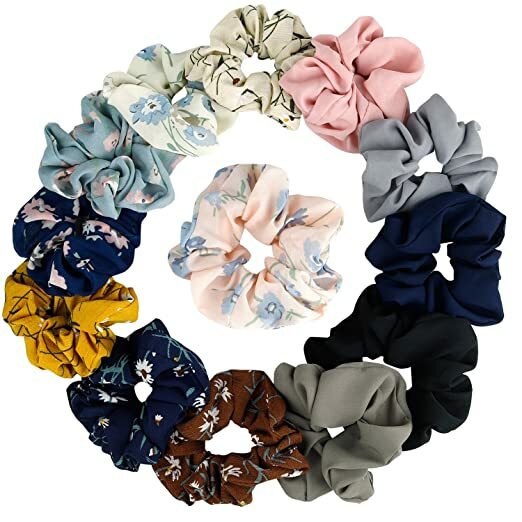 These Scrunchies are darling and only $12.99. My daughters go to nail polish is always the Essie brand. 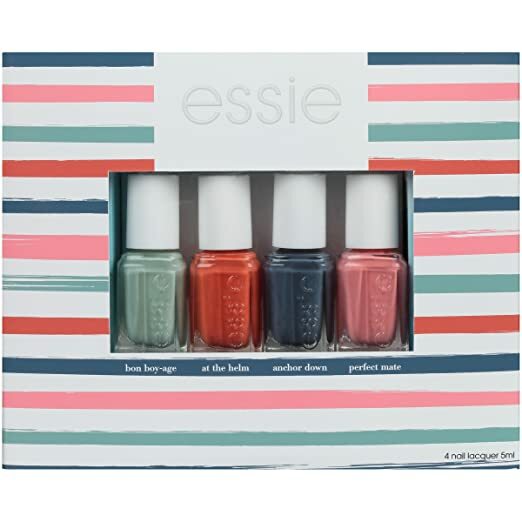 These colors are beautiful and the polish is easy to use. This set of 4 is $18.00. 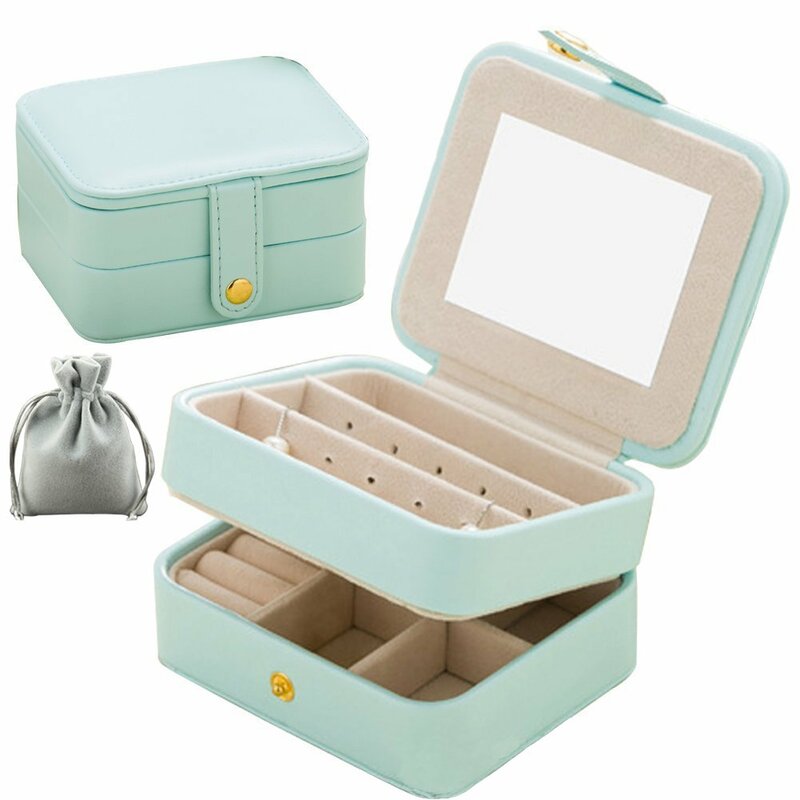 This faux leather jewelry box is a beautiful shade of blue and a perfect beginner jewelry box for a tween girl. At $15.58 it is a great price! 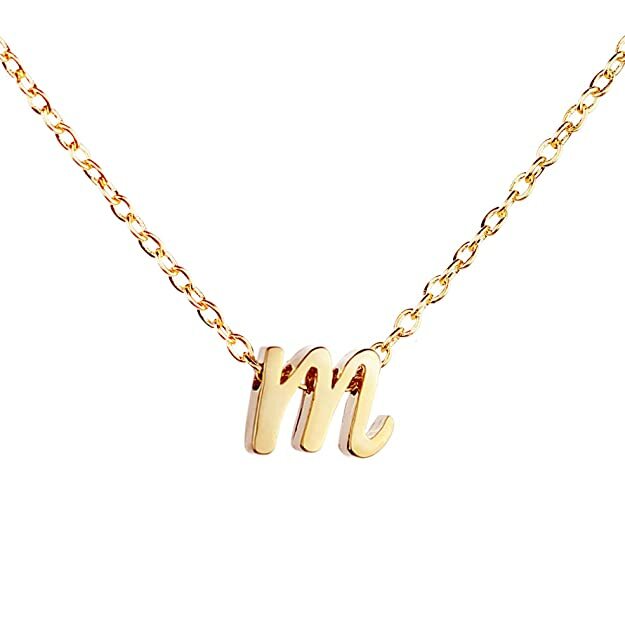 I adore this dainty initial necklace. It would make such a special gift! The necklace is a great price at $14.99. 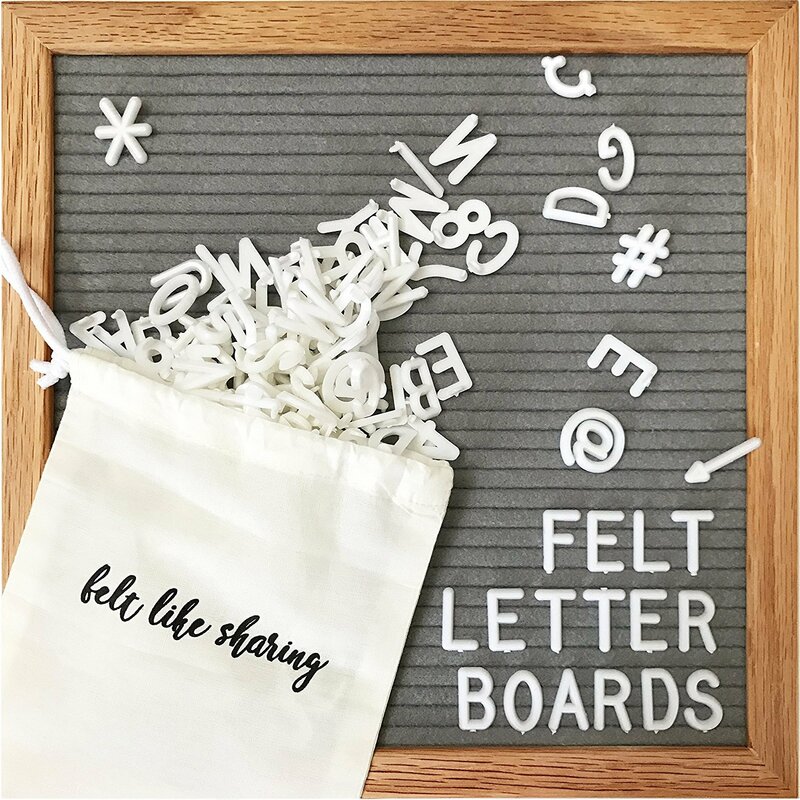 Felt Boards are super trendy right now! This would be so fun in a tween girls room. It is only $20.99! 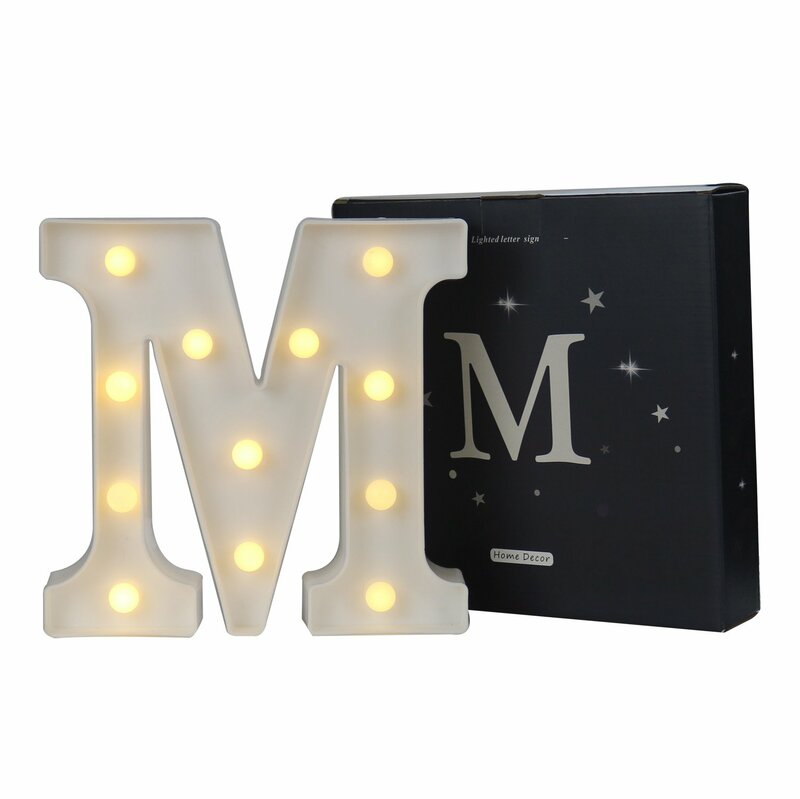 You can choose any letter you want with the Marquee Letter Sign. It would make such a fun room accessory! It is currently only $12.99. It’s no secret that teens love emojis. 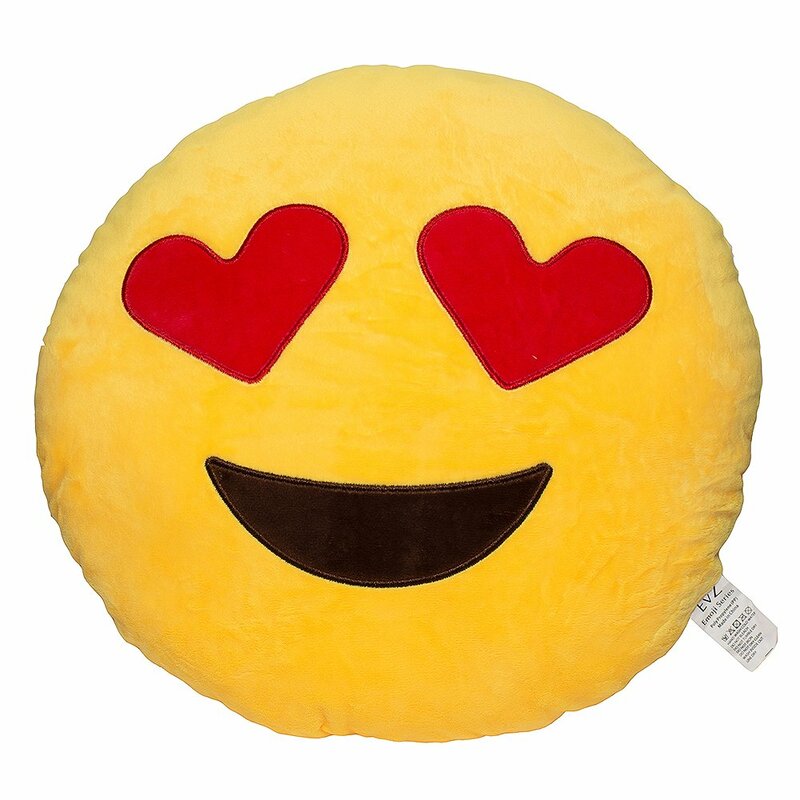 This emoji pillow is sure to be a hit! It is currently priced at $7.99. I always wanted a lava lamp as a young girl. There is something so relaxing about watching the colors move and change. 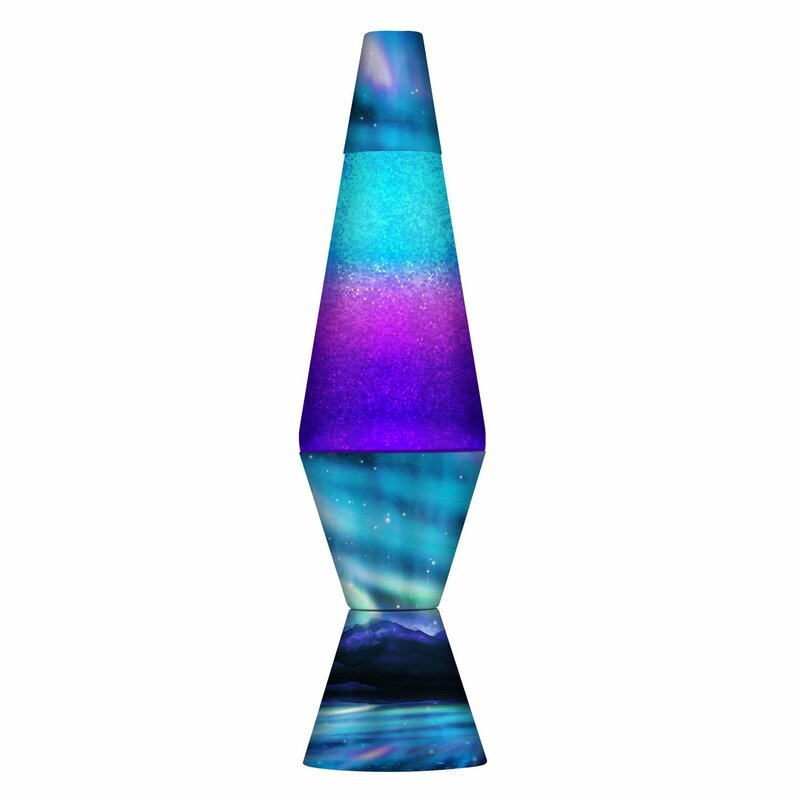 This Lava Lamp has really pretty colors are costs $13.34. 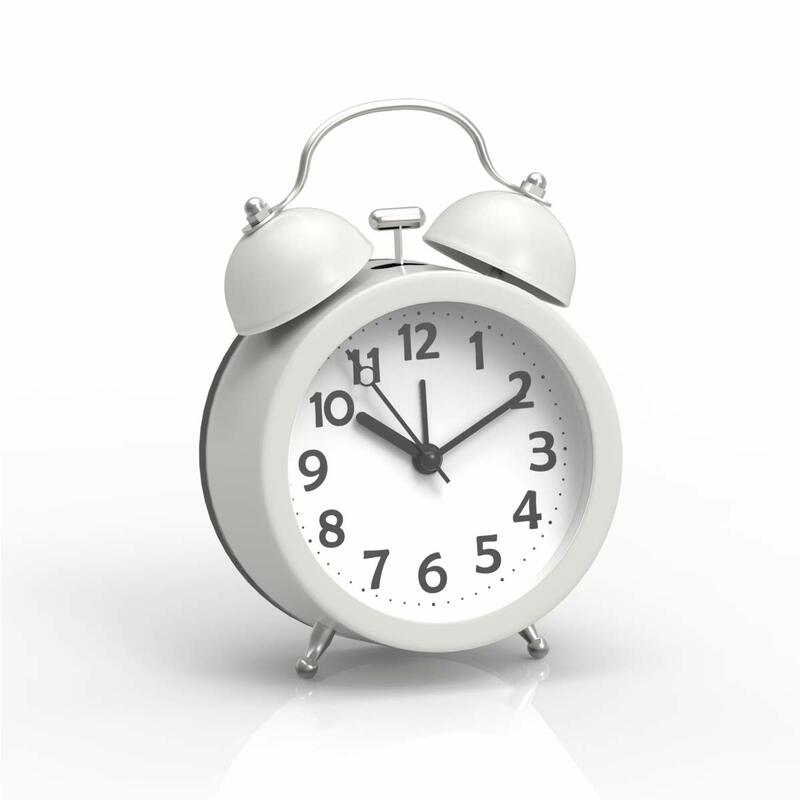 It’s so fun for kids to have their own alarm clock, and a great way to teach responsibility. This Alarm Clock is adorable and only $12.99. 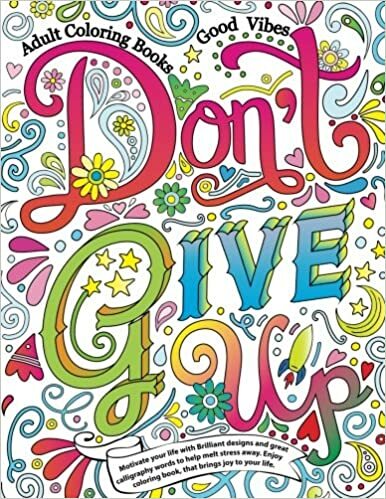 Help your tween feel a little more grown up with an Adult Coloring Book. I loved the inspirational sayings in this book and it is a really good deal at $6.22. Now a days, tweens can never have to much slime! 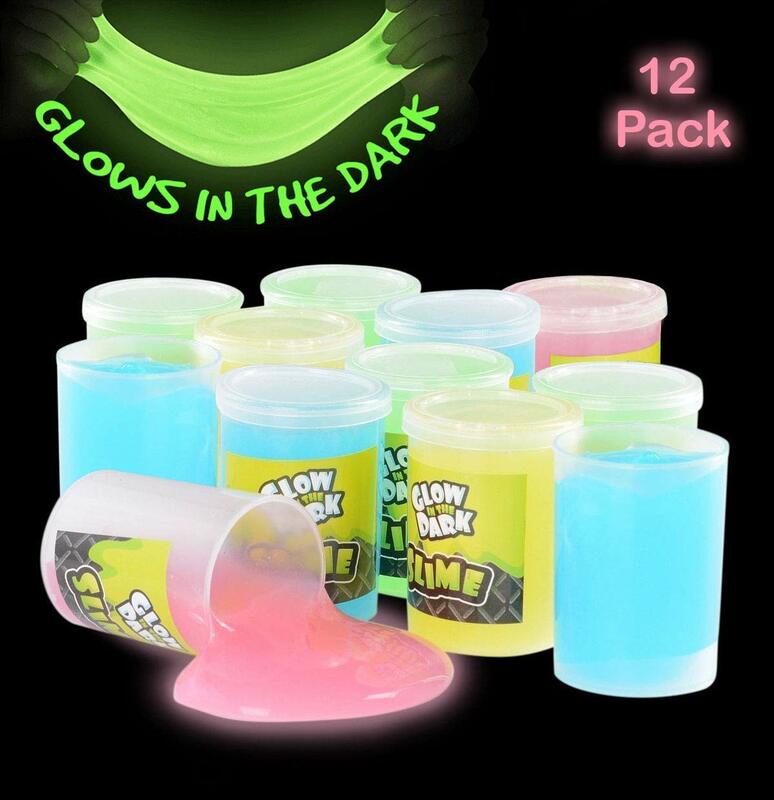 Here is a a fun Glow in the Dark Slime Pack with fun neon colors! This 12 pack is only $13.99. 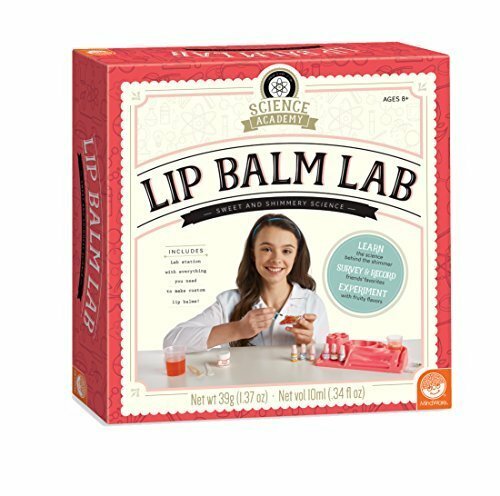 How fun does this Lip Balm Kit look? It is a fun mix of science of pre-teen glam. The reviews are all really positive and would be a fun activity to do together. It is priced at $17.51. American Girl just can do no wrong! 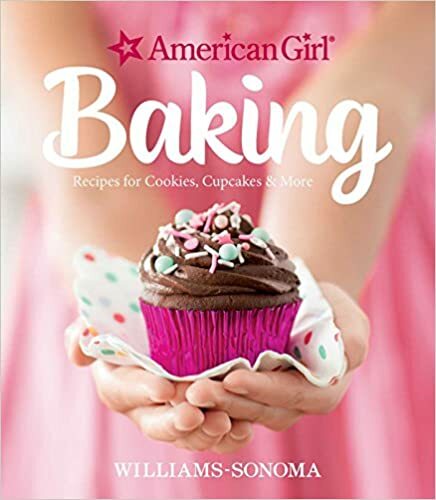 This American Girl Baking Cookbook is darling and looks so fun. It would be a great way for tween girls to learn to bake. 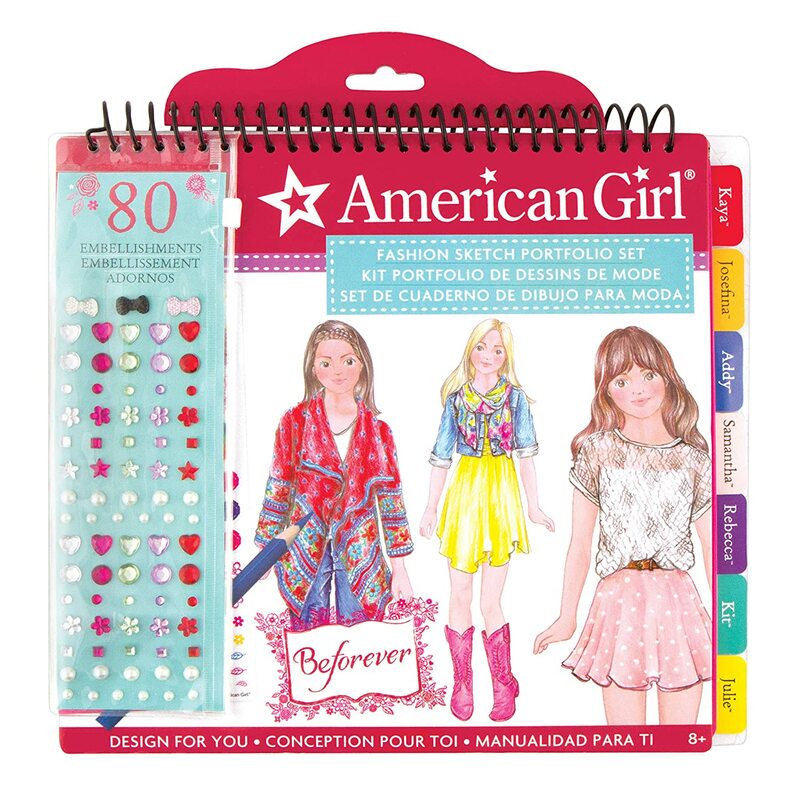 This American Girl Sketch Book looks so fun for learning how to draw, and being able to use some creativity with fashion design. It is currently priced at $12.65. 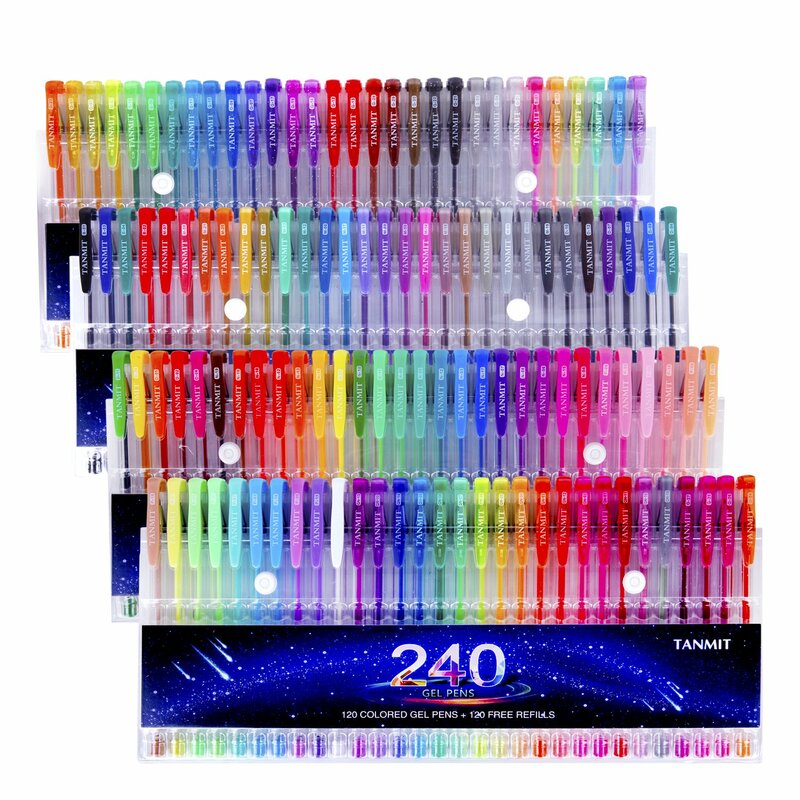 Gel pens are so fun, and this kit has 100 colors including glitter and metallic. I know my tween would love having all of the many color options! The kit costs $19.99. It is NEVER to early to teach kids the importance of saving money. 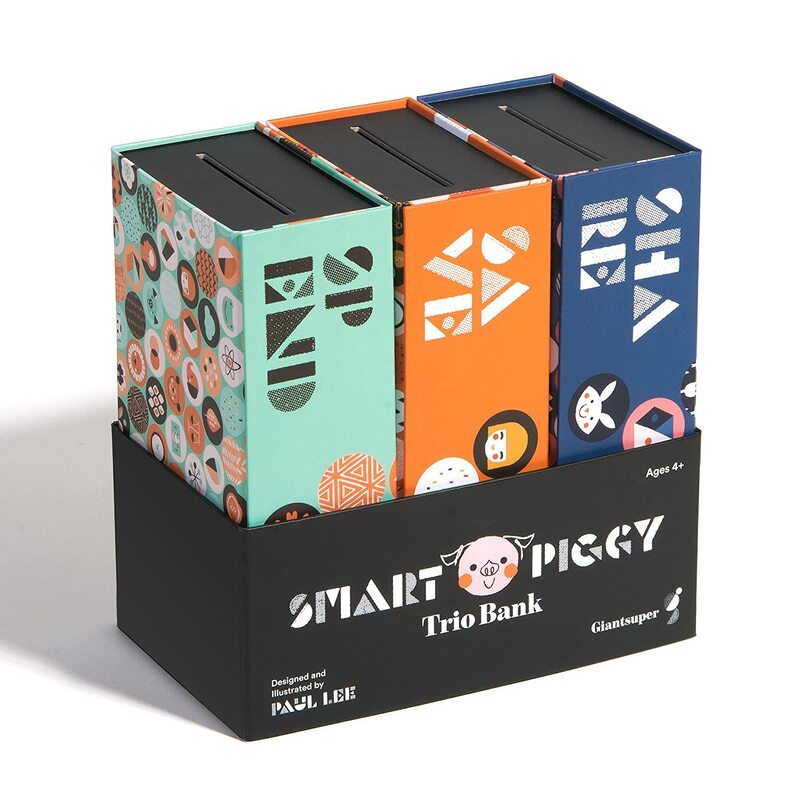 I love this Savings Bank that offers the options of save, spend and share. It is only $17.99. 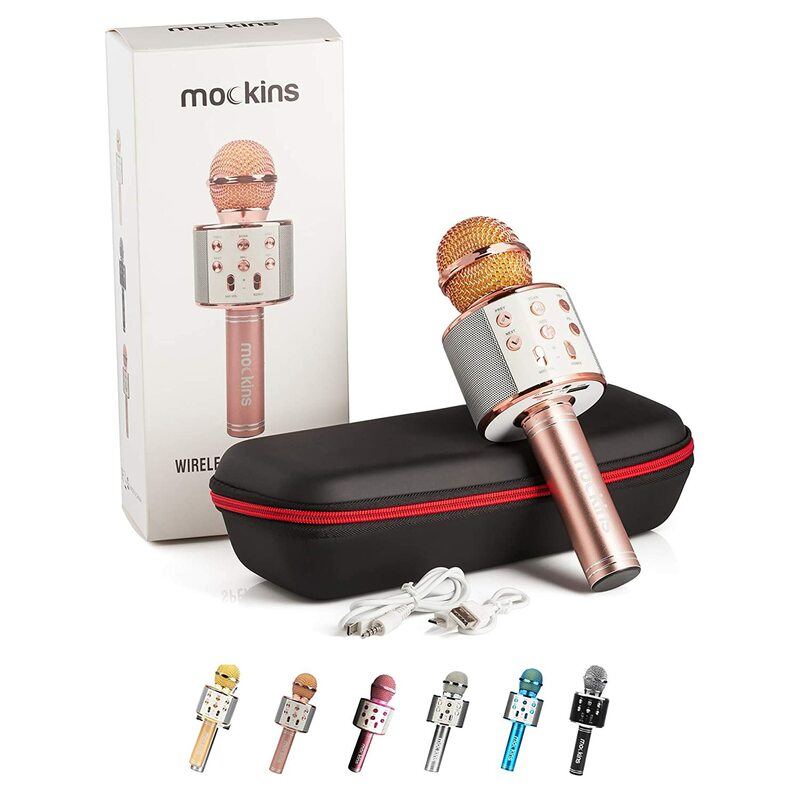 This Karaoke Microphone would be so fun for girl parties or for anyone who loves to sing! It is compatible with both android and iOS and it is only $24.99. My tween daughter always asks for a Squishy. They are a great stress relief, and fun for kids who need to keep their hands busy. 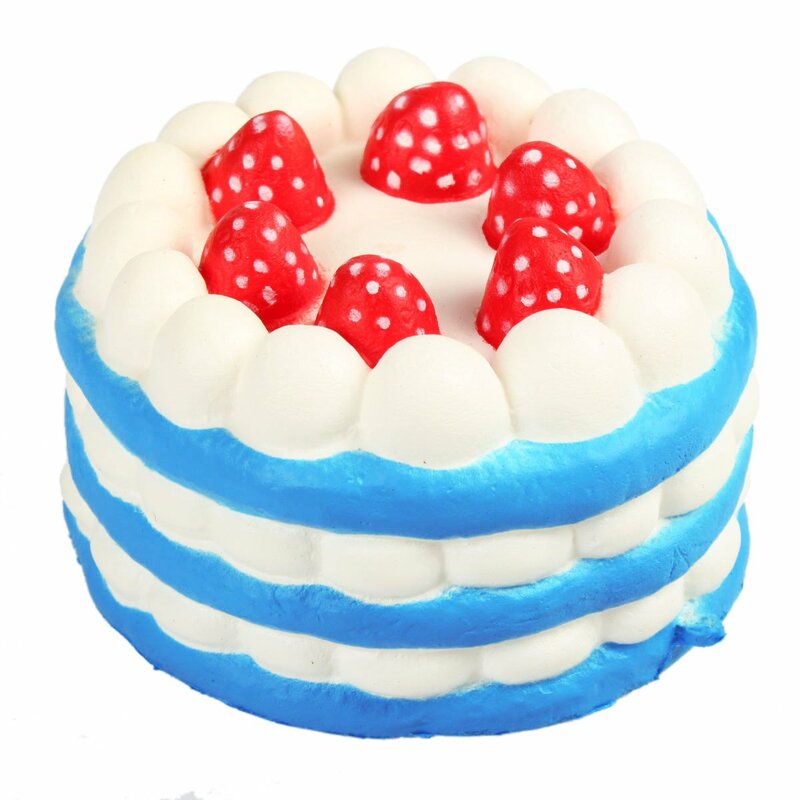 This squishy is $6.38, and their are a lot of other cute options. I always wanted my very own gumball machine as a kid. 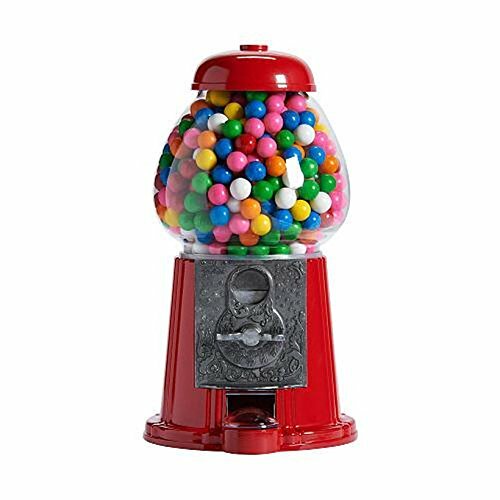 This cute Gumball Machine comes with gumballs already stocked and is only $20.99. My daughters LOVE their roller blades. They spend more time roller blading than riding their bikes. 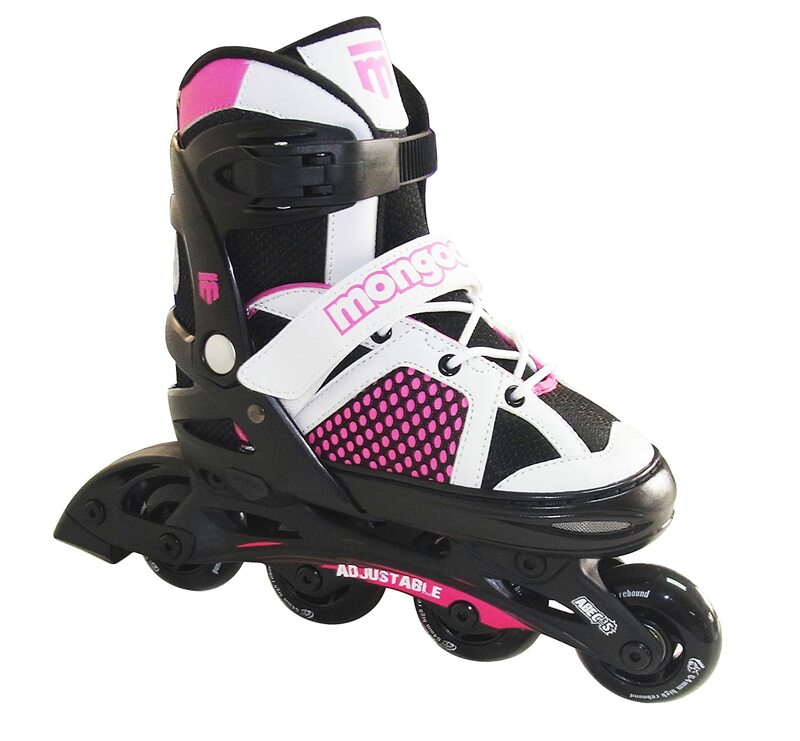 I was excited to find these Roller Blades for only $22.49! 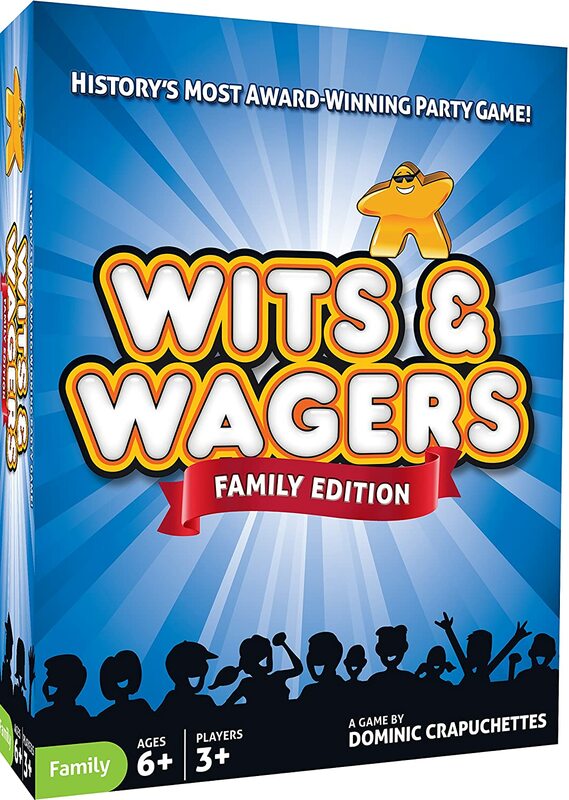 This Family Version of Wits and Wagers is so fun for all ages. It is a huge hit in our family! I was happy to see it is just under $20 at $19.99. 10 Valentines gifts for him under $10!